PHOENIX, AZ. (Jan. 29, 2019) – Terry Martin-Denning, President and CEO of NAI Horizon, was named to the NAI Global 2019 Leadership Board at the commercial real estate firm’s annual convention in Austin, Texas. Martin-Denning has been with NAI Horizon and its affiliated companies since 1985. She was appointed CEO in January 2015 after serving as COO and Designated Broker for nine years. 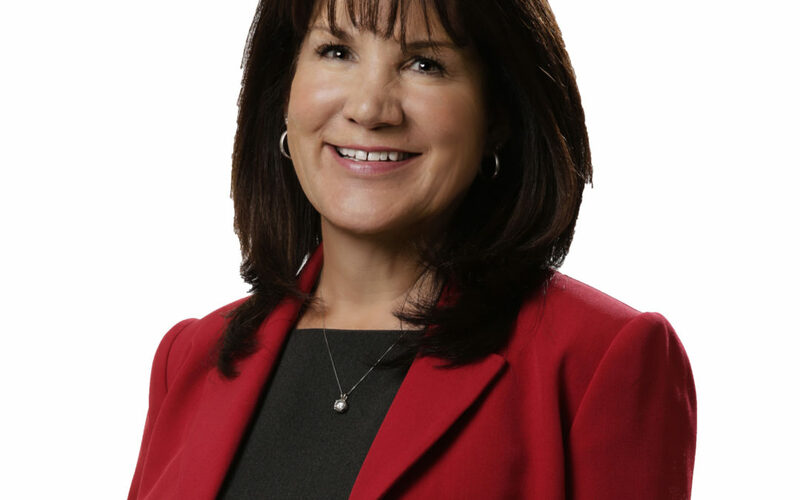 In her role as President and CEO, Martin-Denning is responsible for the overall strategy of NAI Horizon, providing leadership and direction for their offices in Phoenix and Tucson. She boasts a commercial real estate career that spans more than 30 years and has extensive experience in accounting and operations, lease and contract negotiations, property management, and receivership for all commercial product types. Martin-Denning is visible in the business community and active in Valley Partnership, NAIOP Arizona, AZCREW, Urban Land Institute Arizona, and ICSC. She is Treasurer and President Elect of AZCREW for 2019 and will serve as President of AZCREW in 2020. Martin-Denning earned her business administration degree from the University of Montana with a major in accounting and minor in psychology.